Helen Mirren is in final negotiations to join Universal's "Fast and Furious 8." Mirren confirmed the news in an interview with Elle magazine and sources tell Variety that a deal is almost complete. Character details are still unknown. Mirren joins Charlize Theron and Scott Eastwood as the franchise's newest members. Vin Diesel, Dwayne Johnson, Ludacris, Kurt Russell, Jason Statham and Tyrese Gibson are all on board to return. "Straight Outta Compton" helmer F. Gary Gray is on board to direct, replacing James Wan, who helmed the last pic. Neil Moritz and Diesel will produce. Plot details are under wraps and production is currently underway. Shooting destinations include Cleveland, Atlanta and Cuba. The film is set to bow on Apr. 14, 2017. 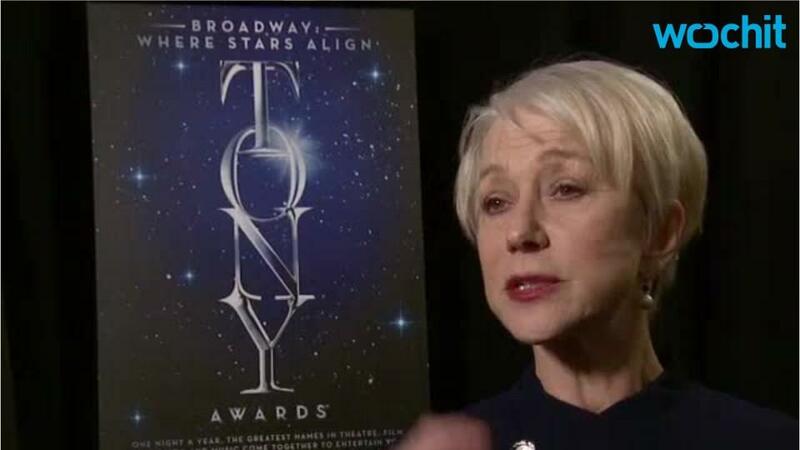 Mirren is coming off a string of critically acclaimed performances in "Woman in Gold" and "Trumbo," both of which earned her SAG Award nominations. She was most recently seen in "Eye in the Sky" opposite Aaron Paul and Alan Rickman, and just wrapped production on New Line's "Collateral Beauty" with Will Smith.